A dramatic lake carry clearly makes this an all or nothing par 3 of heroic proportion. Making par here could possibly be the best score on your card. 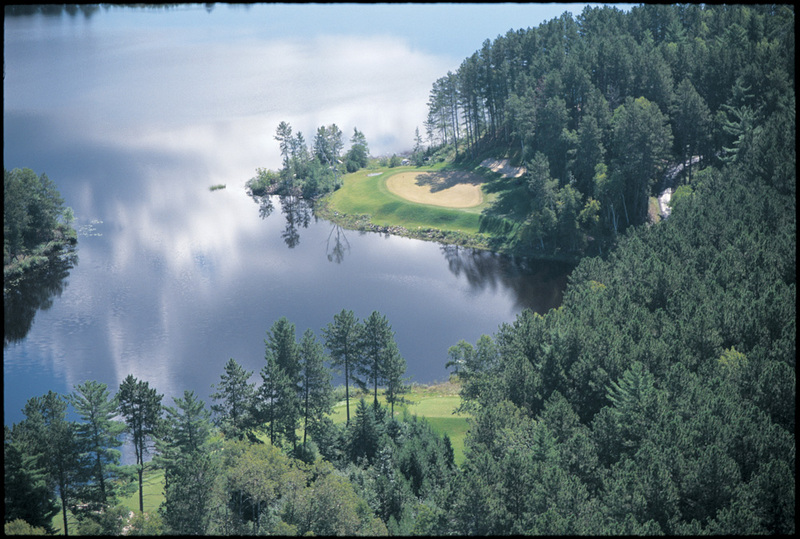 From trusted sources, Giant's Ridge is one of Minnesota's top five golf courses.